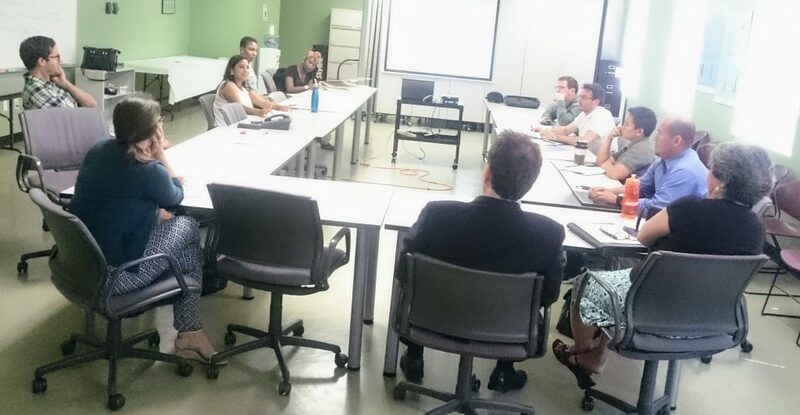 Yesterday, May 9, EnviroMetro hosted a webinar about our grassroots approach to collecting information via an Equity Survey on low-income, transit-dependent Angelenos’ transportation priorities. 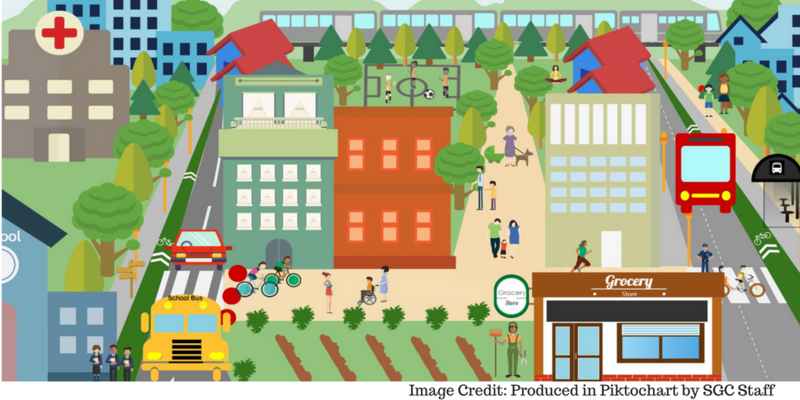 The webinar culminated in recommendations for Metro regarding how its transportation investments could better achieve more equitable outcomes. The webinar was an opportunity for us to share the Equity Survey results and hear from the audience on how to strengthen such future, community-based surveys through a series of live polls and a question and answer session. Missed the webinar? You can still view the webinar slides and watch the complete recorded webinar. The webinar featured speakers representing a few of the organizations that make up the EnviroMetro Core team, including Fernando Cazares of The Trust for Public Land, Omar Gomez of Nature for All, Liliana Camacho of COFEM, and Bryn Lindblad of Climate Resolve. 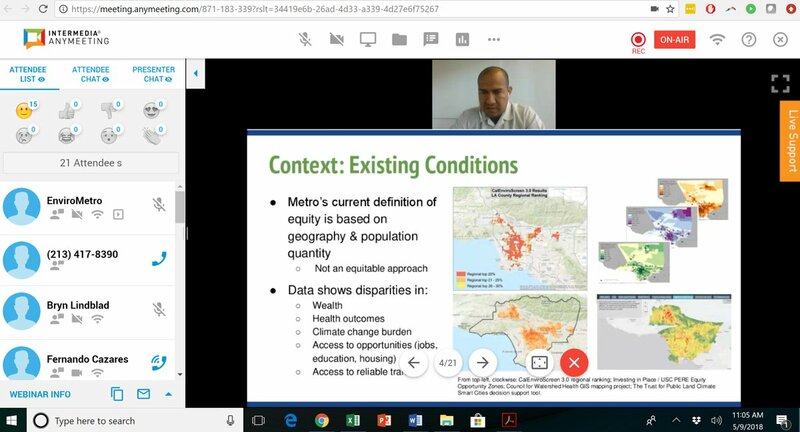 Fernando kicked off the webinar describing the motivation behind the Equity Survey — namely, to identify transportation investment priorities of lower-income, transit-dependent populations in Los Angeles. He provided background information on existing Metro transportation investment practices, as well as research highlighting disparities in access to transit and access to other opportunities in LA. Next, Omar presented on Metro’s own existing survey methods and conducted a series of audience polls to drive home the point that the way a question is phrased matters for the type of response it elicits. He also emphasized the value in collecting people’s feedback on potential to solutions to issues, not only their complaints. He then covered the survey structure and methodology that the EnviroMetro coalition used in its Equity Survey, which included neutral, open-ended questions as a way to collect constructive responses, both online and in-person, in Spanish and English. Following this discussion, Liliana added more on the survey respondent demographics and key findings. By offering the survey in multiple languages and platforms, we collected responses from a diverse cross-section of Angelenos spanning the entire LA County. From the demographic data that we collected from them, we can determine that we over-sampled disadvantaged populations, as defined by CalEnviroScreen. The respondents that we surveyed were clear: Investments in the bus network are their top priority. Bryn wrapped up the webinar with a set of recommendations for Metro investments based on the survey findings, and and highlighted key Metro planning processes and other opportunities that could be plugged in to to realize these suggestions (e.g. prioritizing dedicated bus infrastructure investments in the near-term of Metro’s Long Range Transportation Plan. 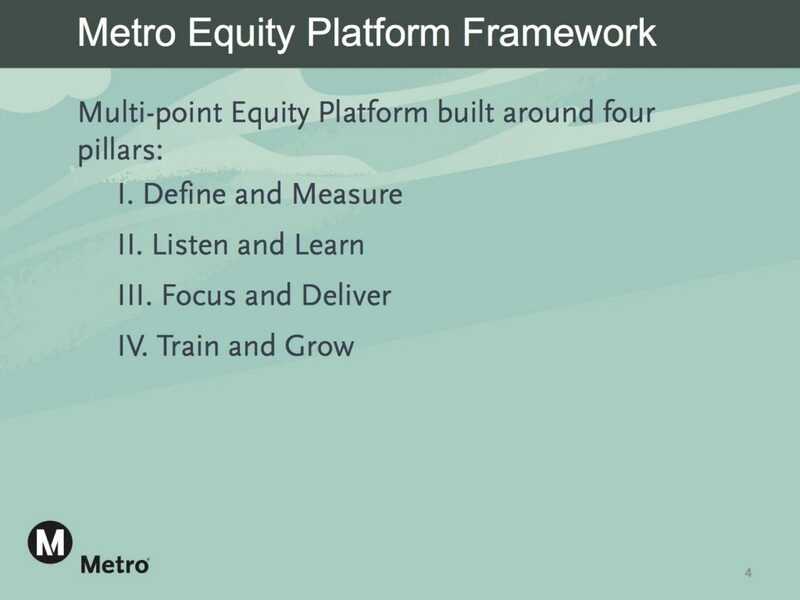 She also named some actions that individuals can take to encourage Metro to move forward with these types of equity-improving investments. How can you get involved? Share the survey results on social media (shareable content can be downloaded or copied and pasted from here). 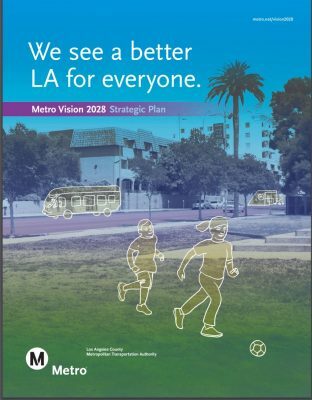 Let Metro know directly how you’d like it to prioritize low-income, transit-dependent people by leaving a comment on Metro’s Strategic Plan now through May 24 and/or testifying at the Metro Board Meeting on Thursday, May 24 at 9:00 am. If either of those options interest you and you would like more information, feel free to e-mail us at envirometro@climateresolve.org and we’re happy to provide some more context and/or help you prepare some talking points.